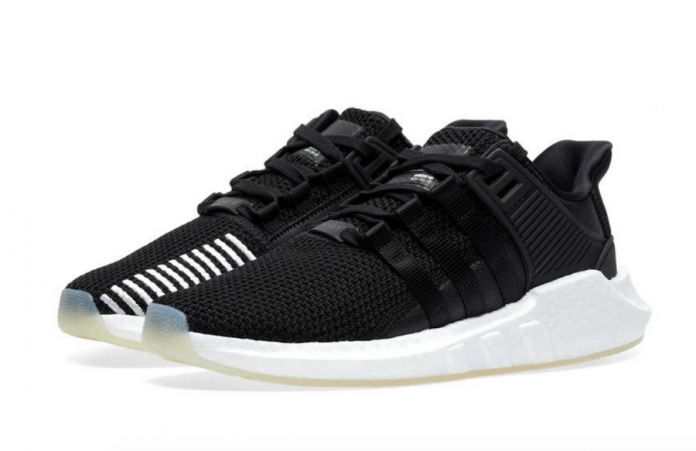 The adidas EQT Support 93/17 is one of the Three Stripes’ most popular silhouette that has just released in two brand new colorways for the fall season. One pair is dressed in Black and the other in a Cream/Off-White color tone. Both are constructed with knitted uppers striped detailing with reinforced with TPU cage on the heel. They’re also completed with full-length Boost midsole and translucent outsole. You can now find both these adidas EQT Support 93/17 colorways available today through End Clothing.